This week John Voket opens with an encore of a chat with Goodwill about the stuff you have piling up around your house. The space you make donating unwanted and unused stuff to Goodwill can help fund important programs and put folks with disabilities and other challenges to work. 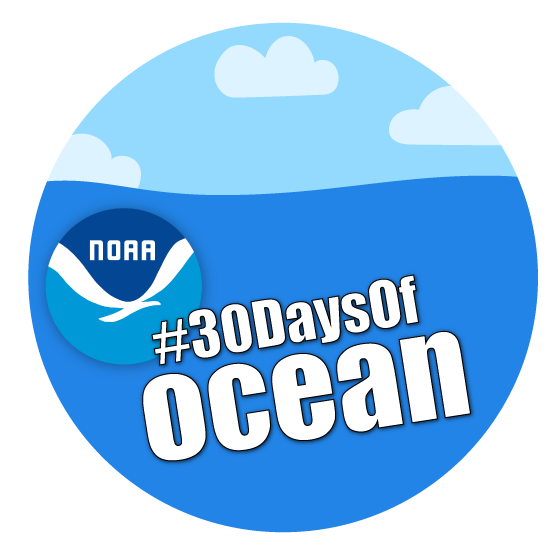 Then we'll dive into a chat with a scientist from UConn and the Mystic Aquaium celebrating National Ocean Month to learn how everyone can be better stewards of Long Island Sound and the global ocean network beyond. And if you are or are hoping to become a small business owner, we'll close replaying a visit with Connecticut's Small Business Development Center and rediscover how the agency's statewide network can help small businesses achieve greater success with game changing support, guidance and resources. Energy Sprawl in Connecticut - NBTS Brain Freeze - Marrakech, Inc.